When I first developed Rub On Relief®, something funny happened. Just about everyone who used it felt a RUSH of immediate relief. For many, it was the first time they ever had a moment without pain and stiffness in as long as they could remember. And everyone who experienced that sudden loss of pain and irritation - without exception - asked me for more. Well, word spread, and soon people from all over the country started sending me letters and emails telling me what an amazing and curiously effective formula this was. When I tried to tell OTHER people about our little discovery, no one seemed to believe me. And it didn’t matter what I told them, either. Sometimes I’d talk about one of the little-known, pain-relieving nutrients we use that is backed up by a study in the prestigious Journal of Rheumatology. Other times I’d mention how it helps EVERY type of pain imaginable (even pain caused by emotions and nerve damage)… or its 100% success rate in a University of Connecticut Study… or its unique combination of 11 proven pain-fighting nutrients… But that didn’t work either. I can’t say I blame them. These days, everyone makes wild claims about getting rid of your pain. And when these less-than-impressive products don’t live up to the hype, folks get jaded. I understand. I used to be the same way. So finally I decided the only way for people like YOU - who haven’t had the opportunity to try this yet - to REALLY get the “Oh, my God that’s AMAZING!” experience, is to give Rub On Relief® away for FREE. All you have to do is Click Right HERE to request your FREE 2-day supply. Now before I show you what’s in Rub On Relief®, why it works every time you use it, and why folks can’t stop talking about it, let me show you a few of these letters and emails. 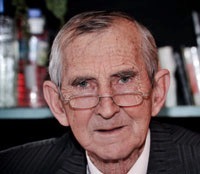 “I have had terrible arthritis for years. My pain is mostly at night and in both knees. Over the years I have tried all kinds of remedies, from pills to ointments. The only one that works for me is the Rub On Relief® that I apply on my knees each night. I can now get a good night's sleep. Thank you for your product. Keep up the good work!" "This Pain Cream Really Does Wonders!" 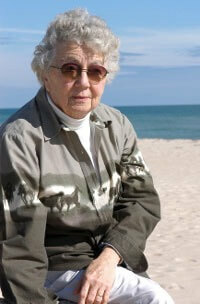 "I've spent countless hours at my orthopedic surgeon's office for my right foot injury. I suffered double sprains on my right ankle, the MRI revealed I had "crampled nerve". I had the most painful PRP done on it and still could not walk without limping. My chiro doctors were able to help me walk again after 5 sessions. But, I had recurring pain from time to time until I discovered your Rub on Relief Cream. This pain cream really does wonders. It has no smell nor greasy feeling, so you can easily use it anytime. But beyond that, instant relief from the shooting pain from my ankle up my leg. I've tried the cream on my neck, aching shoulders, and upper back and I have no words to describe the instant relief. I am almost pain free, but I know I can rely on Rub on Relief. If I had only known about this cream long before I had spent thousands and thousands of Pesos on doctors; fees, visits and procedures, not counting the man hours queuing up in the doctor's clinic. This is one very good product well worth the money I paid for. Thank you so much." 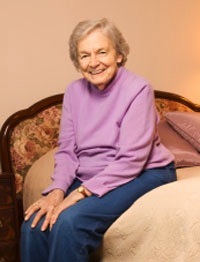 “I am 83 years old and have had 6 back surgeries and am in constant pain, I have found using Rub On Relief® cream three times per day enables me to walk more easily and helps me to sleep better. 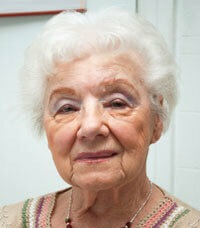 “I am an 84 year old woman with arthritic hips, legs, back and ankles. I have used a variety of mail order products and none of them worked well at all. I tried the cream and very quickly the pain went away nearly completely. Talk to these people, and you’d think a bonafide miracle had taken place. But try and get someone ELSE to understand just how well - and how FAST - Rub On Relief® goes to work, and all you get is a blank stare. So let me show you how some of this works. Remember that little-known pain reliever I mentioned that was featured in the Journal of Rheumatology? It’s called cetyl myristoleate and may be one of the only nutrients in the history of the world to have a 100% success rate. And there were ZERO side effects. That just doesn’t happen. I mean, think about that for a second. EVERY PERSON who tries it gets relief. That’s got to be some kind of record. But it’s only the starting point. Here are some of the other pain-eclipsing nutrients in Rub On Relief® and how they’ll help ALL forms of your pain dry up and disappear. As you can see, we're not hiding anything. Here is the EXACT list of ingredients AND concentrations! Inflammation and Nerve Tissue Pain: Have pain from pinched nerves caused by a herniated or bulging disc? Menthol and cetyl myristoleate form an alliance to soothe your inflammation while Naja kicks in to erase nerve pain! IMMEDIATELY. Time is of the Essence! I used to wrack my brain trying to come up with the best way to SHOW people how fast and effective Rub On Relief® really is… but it’s hard for most folks to believe that anything could really zap the nagging, chronic pain they’ve had for months, years or even decades. Let me tell you: That’s perfectly normal. Being a skeptic simply means you’ve tried many things, and you’ve been disappointed many times. It’s painful, I know. I suffered from chronic pain for YEARS before I sorted it all out. And no amount of talk, or empty promises will make will make you feel any better. The only hope you have is for me to put some Rub On Relief® in your hands, and for you to rub it on your own skin. THEN, and ONLY then, will you get that smile across your face. And in that moment you’ll understand why I go on and on about this stuff. Listen, over the last 10 years, I’ve helped over 400,000 people ease their pain. And in many cases, it’s Rub On Relief® that made the difference. I’ll RUSH Your FREE Starter Kit to Your Home TODAY! With this special offer, I’ll send you my Rub On Relief® Starter Kit so you can have this wildly-satisfying, yet hard-to-explain experience for yourself. Bottom line: I want to get this in your hands with as little risk and fuss as possible. It’s the only way you’ll really understand why so many people rely on Rub On Relief® to keep their pain away, and their sanity intact. 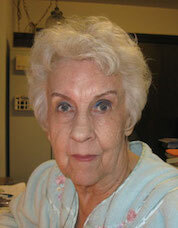 “I have severe arthritis in both hips and the Rub On Relief® cream has done wonders for my pain. I have tried many things but none have helped like Rub On Relief® cream. The relief is immediate and lasts a long time. It is truly a blessing to this old lady. "My pain is COMPLETELY GONE in MINUTES!" 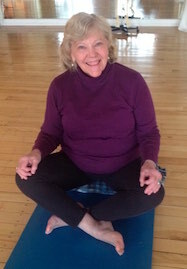 "Now I apply Rub-on-Relief to my knees at the times when I experience pain and 5 to 10 minutes later my pain is completely gone and I can continue my work out without any problems." 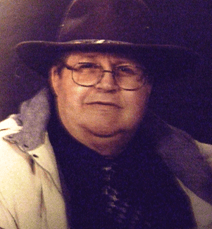 "The Closest Thing To A Miracle For Me"
Since a near-fatal reaction to combined medications in 1957* - my body does not tolerate drugs, so haven't been able to safely take any pain medication except Tylenol. *It was the combination of the two injection (the doctor was trying to help me) that kicked off my problems. Thankfully the dentists' use of novicaine-type numbing medicine does work for me; and doctors worked with that info to find an anesthesia for each surgery. "There Are No Words To Thank You For This Product." "I Can't Believe How Good This Stuff Works"
"This product appears to be working. I lift weights and do high intensity interval training. My knees have been bothering me for over a year and I also have chronic neck pain due to arthritis. In addition, all of my joints pop and crack regularly. I feel relief in just a short while after applying Rub on Relief. Honestly, I can't believe how good this stuff works. I have very little pain in my knees, my joints pop and crack less, and my neck has less pain and more movement. This is only after using the product for about two weeks. It is eliminating years of discomfort. Right now, I'm a happy guy." "Within 10 Minutes, My Legs Were Back To Normal And I Could Get Some Sleep"
"I have had restless legs for years. Aleve and a heating pad is all I could do to try to ease the discomfort. I had bought the Rub on Relief for my husband who has severe knee pain…bone against bone. It really helps his pain more than anything else he has tried. One night he decided to try it on my restless legs. Within 10 minutes, my legs were back to normal and I could get some sleep. I have given the product for gifts. I have relatives with bad backs, arthritis and other issues. They all feel it has helped ease their pain. I carry a tube around with me, and when people around me have a pain, I let them use it." "Helps With The Pain In My Hands"
This is the first cream that I have found that helps with the pain in my hands. I found out how it would help me by using the Rub on Relief to rub into my husbands back. After that I was able to use my hands to make my Thanksgiving dinner. Again, thank you for sharing this product. "I Love The Stuff And The Pain Is Completely Gone, Period!" "I have suffered with fibromyalgia for the past dozen years, have two knee replacements that haven’t healed correctly and pain from type 2 diabetes. In the past I was always taking some sort of narcotic and ibuprofen. At first I tried your Heal-n-Soothe pills and although they worked well, I switched to your Rub on Relief. I call it my own special “SNAKE OIL”! I began using it a couple of months ago and at first I applied a small amount perhaps three times a day and that rate of application kept decreasing until now I seldom need it, but still keep it on hand for any flair up. I love the stuff and the pain is completely gone, period! I have referred about seven of my friends and even strangers to the product and all of these folks tell me how well it works. I do use it for my arthritic pain too. 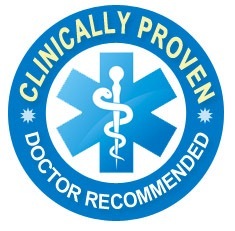 Thank you again for a wonderful product and please never stop making Rub on Relief!" 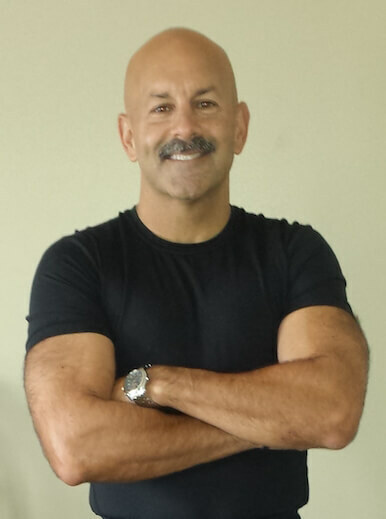 "Almost Immediately I Found My Pain Reduced Dramatically." "I live in Australia and finally decided to try Rub on Relief… Almost immediately, I found my level of pain reduced dramatically. My only regret is I should have tried this product sooner." In your Rub On Relief® Starter Kit, you’ll find 2 specially-designed sample packets, that each deliver one pain-relieving dose. Together, that should be enough to kick those pains to the curb for about 48 hours, depending, of course on how many you use per day. Here’s the best part: The whole thing will only set you back a dollar ninety-nine. And if that dollar ninety-nine opens the door to living a mobile, independent, and pain-free life… well, I’d say that’s a bargain. But you’ll never find out if you don’t take action right now. So please, for your sake, click the big, “Send My FREE Samples Now” button below and I’ll get your FREE Rub On Relief® Starter Kit shipped to your front door RIGHT AWAY. If I can’t help you, so be it. I wish you all the best. But if I can, you’ll be writing me one of those “Wow, this stuff is AMAZING” emails I showed you earlier in this letter. 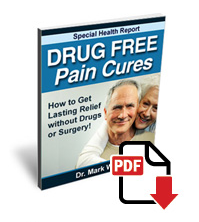 It means you’ll FINALLY have a REAL solution that gives you both immediate, AND long-term pain relief… and a safe solution that doesn’t have all the nasty side effects that come with most pain relief products and medications. 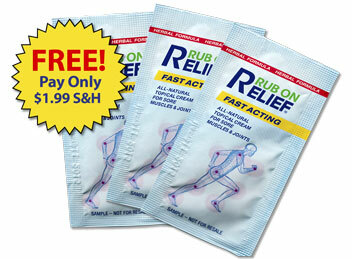 Just click the “Send My FREE Samples Now” button and tell me where to send your Rub On Relief® Starter Kit. When you get that first rush of relief, you’ll be reminded you made the right decision. RUSH Your FREE Sample Pack Right to Your Door! So please, for your sake, click the big, friendly “Send My FREE Sample Now” button above and I’ll get your FREE Rub On Relief® Sample Pack shipped to your front door RIGHT AWAY. P.S. -- One other thing… Rub On Relief® is super-easy to use. And it does NOT burn or stink! If you hate how “Icy Hot” and “Bengay” burn your skin, or make your fingers stink for days, you’ll appreciate the feel of Rub On Relief®. There are no sacrifices or compromises. Our unique blend of nutrients lets you not only bypass the skin-burning, finger-stinking experience you get with typical pain relief creams… but lets you address every single type of pain, while going to work FAST to begin the healing process! Just click the “Order NOW” button and I’ll RUSH your Rub On Relief® Starter Kit to your mailbox RIGHT AWAY. Don’t wait one more minute! 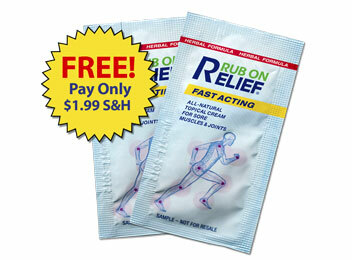 Click the “Send My FREE Sample Now” button below and claim your FREE Rub On Relief® Sample Pack! Q: What type of pain does Rub On relief stop? A: Use Rub On Relief to end low back pain, neck pain, sciatica pain, leg, foot, arm and shoulder pain, finger pain, headache pain, muscle and joint pain… literally anywhere pain flares up on your body. Rub On Relief eases the pain caused by injuries such as, tennis elbow, golfer’s elbow, whiplash, sprains and strains, tendonitis, carpal tunnel, shin splints, muscle spasms, herniated disc. It even works to alleviate pain due to arthritis, fibromyalgia, tension and stress, shingles as well as post-surgical pain. Bottom Line: If you’re in pain for any reason, Rub On Relief can stop your pain! Q: Why is Rub On Relief so effective? A: The secret is in the exclusive formula. We’ve specifically blended ten ingredients that work together to stop your pain. The different ingredients relieve every sort of pain your body can experience. Rub On Relief is the only pain relief cream in the world that can make that claim. Rhus Tox and Lachesis Mutus soothes muscle pain. Belladonna reduces swelling. Magnesium Sulfate relaxes spasms. Ignatia calms your nerves and increases blood flow. Phosphorous cools pain. Naja eases nerve pain. Menthol soothes inflammation. 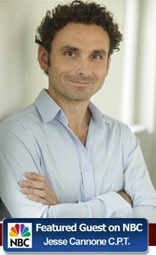 MSM and CMO attack pain on contact. Q: What does Rub On Relief smell like? A: If you’ve been a reluctant user of those stinky over-the-counter pain creams such as Bengay or Icy Hot, you’re going to love this. Rub On Relief has a light pleasant mint smell. It doesn’t burn when applied either. You feel a cool tingling and then BAM… pain relief. Q: How long can I expect relief after applying Rub On Relief? A: While everyone is different, on average you can expect several hours of pain relief from each application. 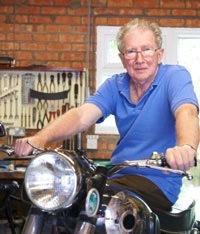 Long-term users report that the more they use Rub On Relief the more effective it becomes in stopping pain. Q: Where can I order Rub On Relief? Is it available in stores? A: In order to maintain our strict controls on quality, purity and freshness - and control costs - Rub On Relief is not available in stores. It is sold exclusively through The Healthy Back Institute. And you can order easily and securely through this website. Please Note: Persons who suffer from medical conditions or who are taking medications should consult their physician prior to taking this product. This product may not be appropriate for all persons. 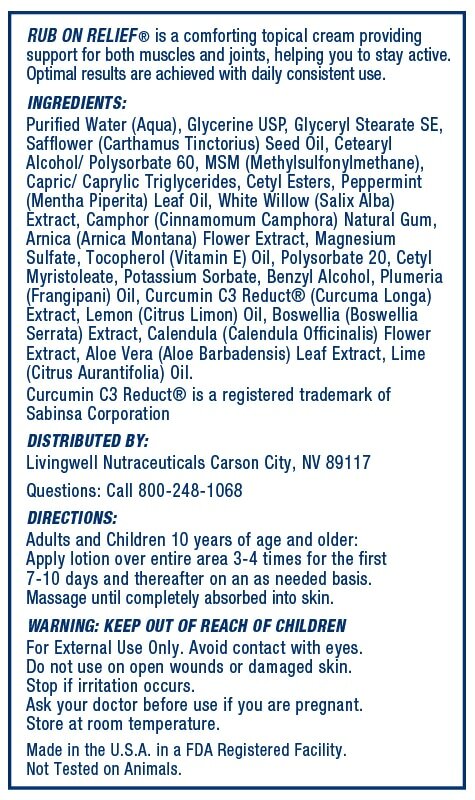 Do not take this product if you know or suspect that you are allergic to or any ingredients in this product. As with all OTC products, those who are pregnant or nursing should consult their physician prior to taking this product. Children under the age of 12 should not use this product, without consulting their physician first.